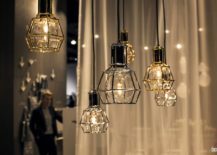 It is time to ditch the paper shade and glaring bulb. 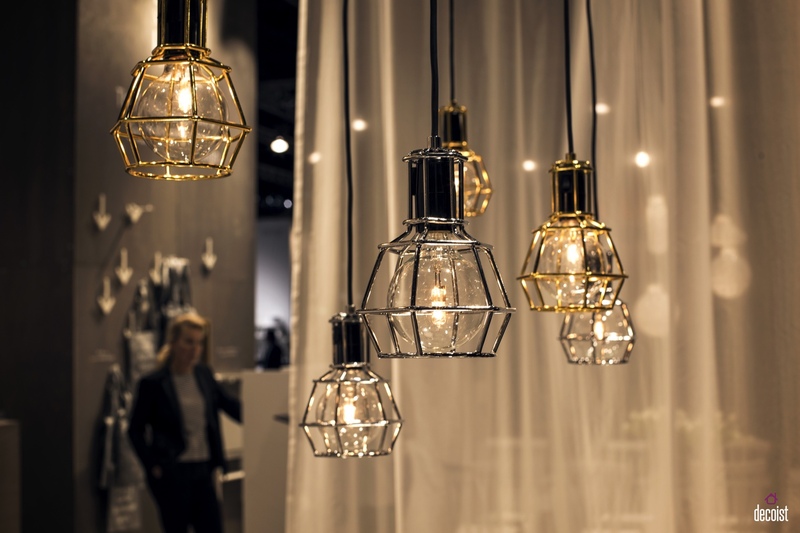 Instead, opt for a pendant that radiates light with aplomb, that warms a space and looks good too. 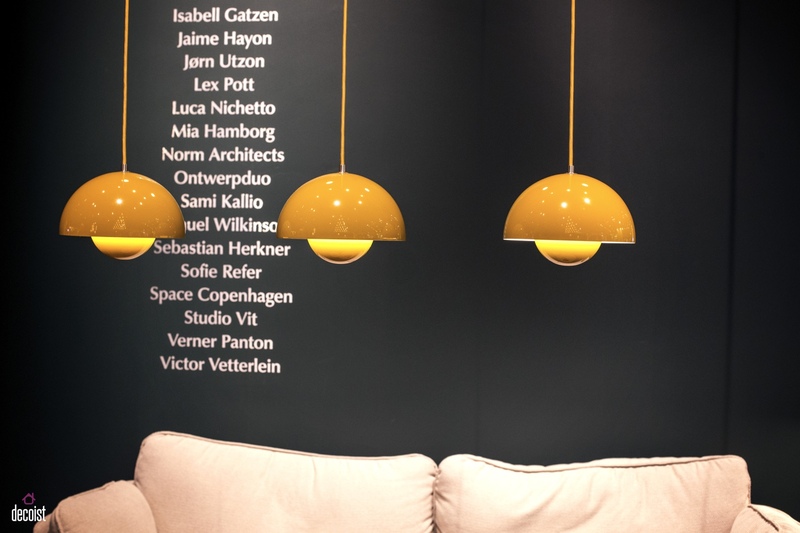 With an untold number of lamps to choose from, the following luminaires represent a handful of smart pendants to brighten your abode. 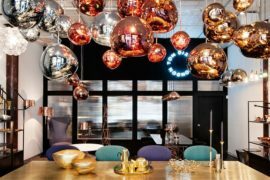 Verner Panton’s FlowerPot pendant is the perfect throwback to a pop-influenced, flower power generation. 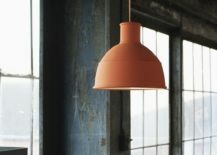 Designed in 1971, the FlowerPot pendant is a younger sibling to Panton’s 1969 FlowerPot table lamp. 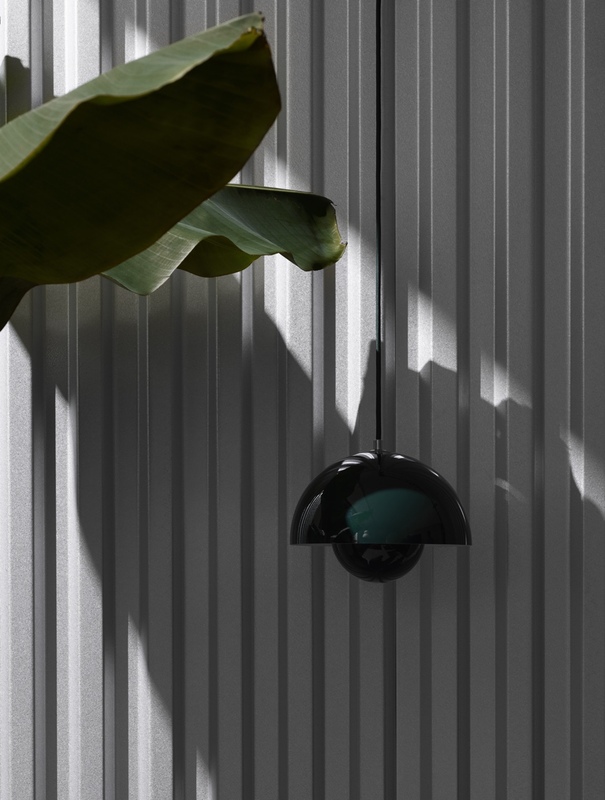 The FlowerPot’s appeal lies in its harmonious design, with two semicircular spheres facing one another. 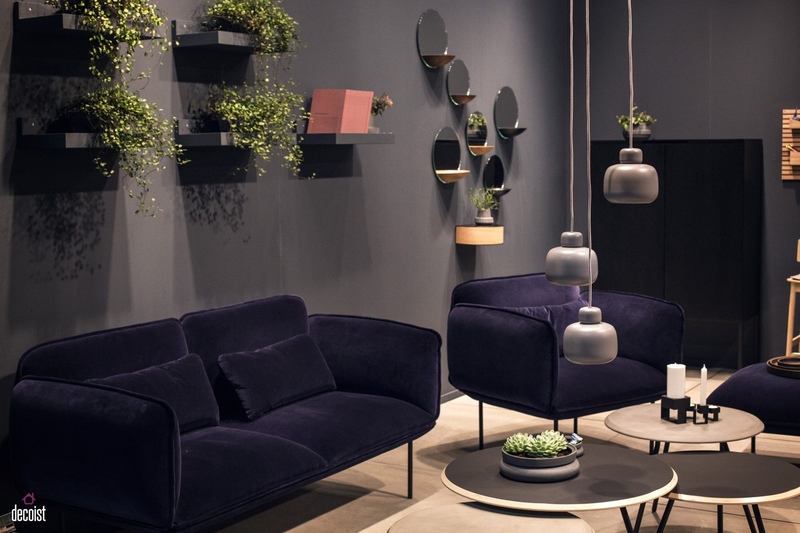 Today, astute Danish brand &tradition has reintroduced the FlowerPot pendant to a new generation of design-savvy ‘flower people’. FlowerPot pendants. Photo © Decoist. FlowerPot pendant. Photo courtesy of &tradition. 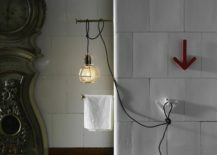 Designer Aaron Scott crafts his designs with a sense of mathematical rigour, working in that undefined space between art and design. 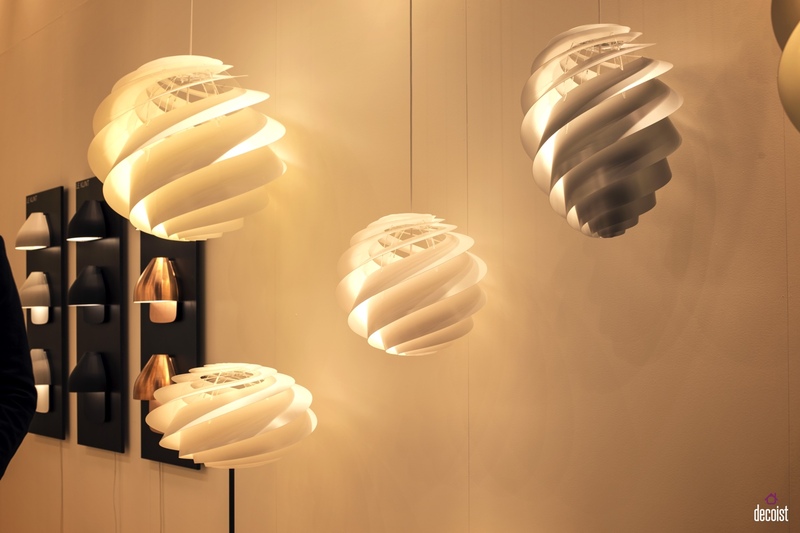 Scott is influenced by the intricacies found in nature and a lifelong passion for mathematics. 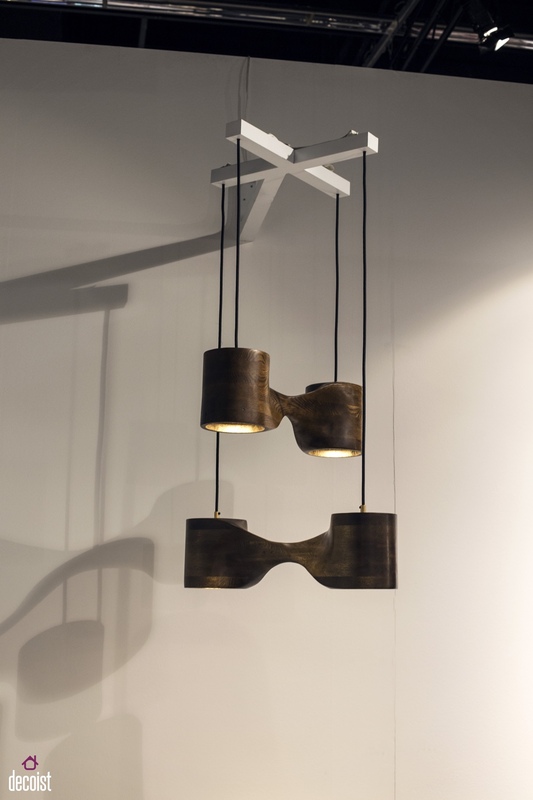 His N-series pendants employ ‘rotational symmetry’ in their design and execution. 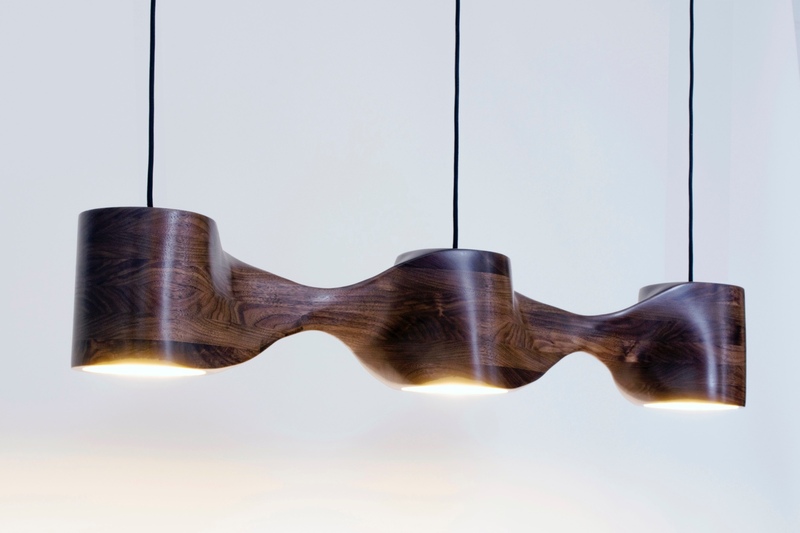 The wood pendants are made using a stacked-lamination process and then sculpted by hand. 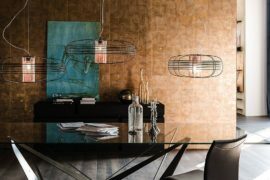 The interiors of the N-Au pendants are wrapped in gold leaf, diffusing a warm glow. 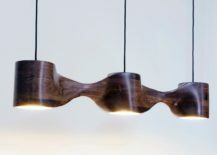 N2-Au pendant lamp. Photo © Decoist. N3-Au pendant lamp. Photo © Aaron Scott Design. The Work lamp was designed by Swedish design studio Form Us With Love for Design House Stockholm. 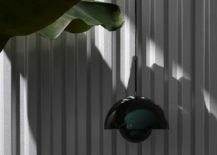 Reinterpreting the faceless yet functional construction light—an anonymous light found in garages and workshops throughout the land—Form Us With Love created a refined, sturdy and practical indoors luminaire. 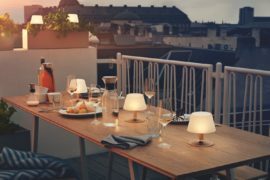 The Work lamp is available in several versions: iron cage, gold-plated (24 K), copper-plated or chrome-plated, all with a black rubber cord and dimmer. Work lamps. Photo © Decoist. Work lamp. 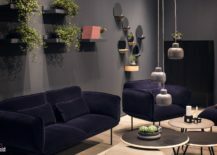 Photo courtesy of Design House Stockholm. The Lento One pendant has an expressly Nordic countenance. 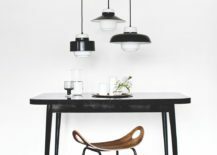 Designed by Timo Niskanen, founder of Finnish company Himmee, Lento One belongs to a family of three pendants—the others named Two and Three. 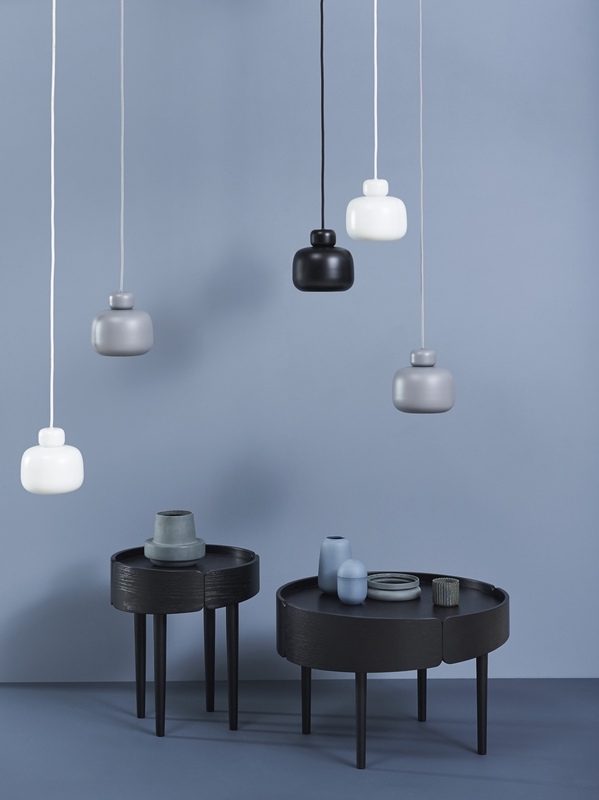 The collection was inspired by classic UFO cartoons and toys, and each handsome pendant consists of a handblown opal glass diffuser with a changeable aluminium shade. Lento One pendant. Photo © Decoist. 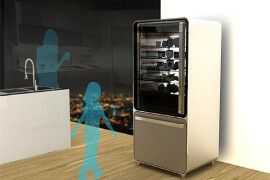 Lento One, Two and Three. Photo © Himmee OY. 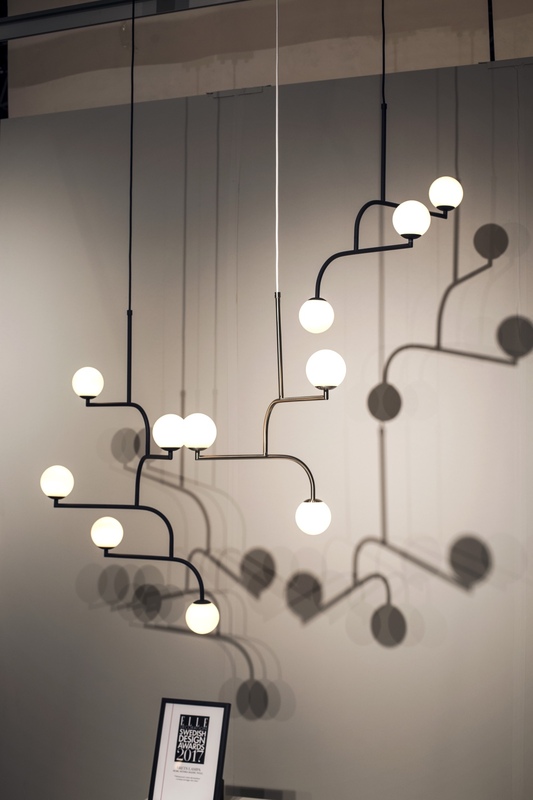 The origins of Danish lighting company Le Klint stem from the early 20th century. 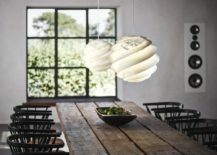 At that time, architect Peder Vilhelm Jensen-Klint designed a hand-pleated lampshade folded to fit a paraffin lamp; friends and family worked on refining the shade. In 1943, Le Klint became a bona fide company, led by Tage Klint. 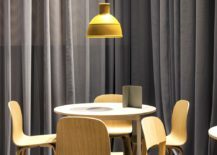 Today, Le Klint’s ‘Pleating Technicians’ continue the tradition of hand-pleating and folding its paper and plastic lampshades, at the company’s original pleating studio in Odense, Denmark. 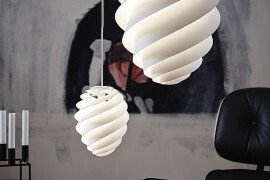 One example is the Swirl pendant series by industrial designer Øivind Slaatto. 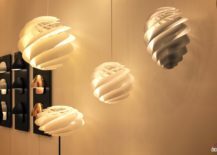 Swirl was inspired by Slaatto’s interest in nature and mathematical principles: for that reason, the design incorporates the idea of a snail’s shell and the designer’s fascination with ‘fractals’ (one to google). Swirl pendants. Photo © Decoist. Swirl pendants. Photo courtesy of Le Klint. 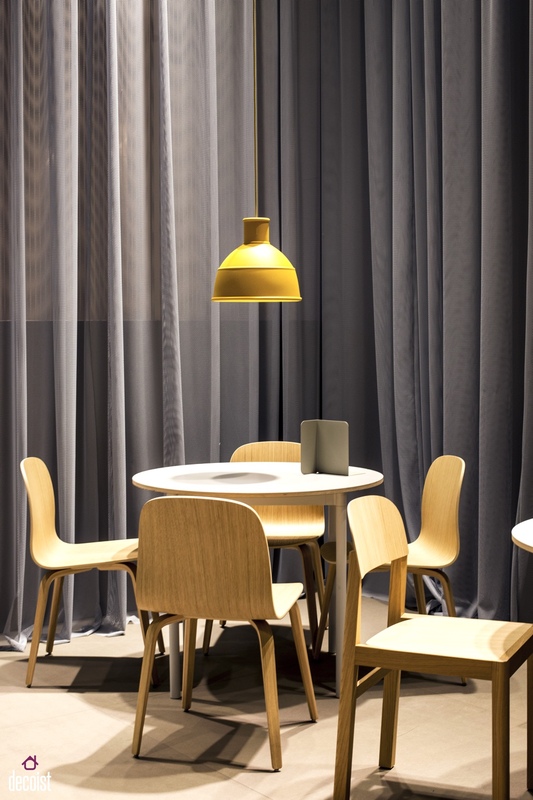 Unfold was created for Muuto by Form Us With Love. 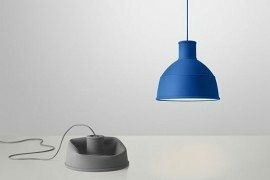 Made using a soft silicon rubber, Unfold represents the Swedish design studio’s playful take on the archetypal industrial light. 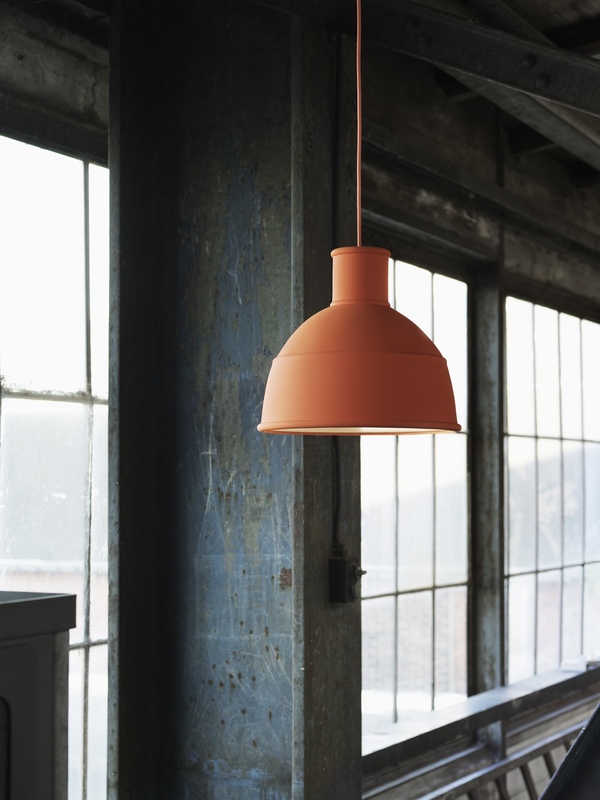 Modern and modest, Unfold is available in a range of hues. Unfold pendant. Photo © Decoist. Unfold pendant. 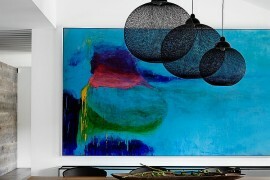 Photo courtesy of Muuto. 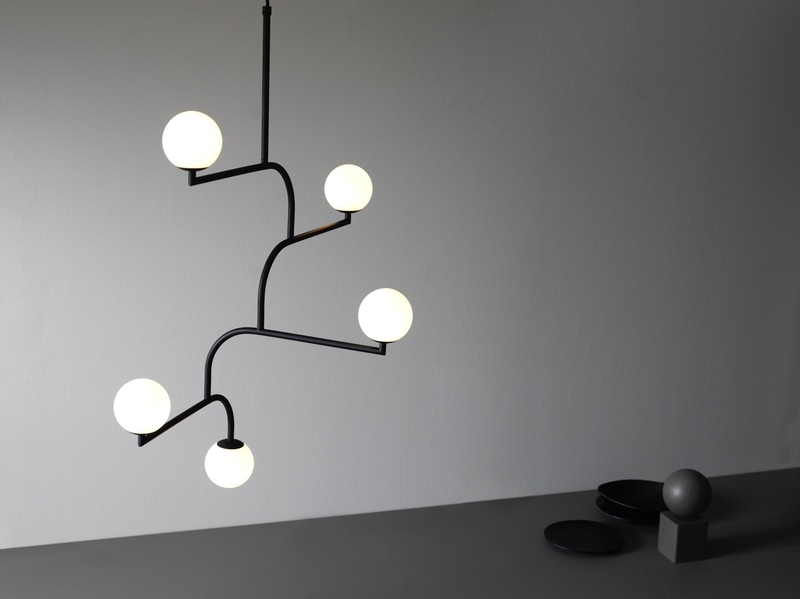 The Mobil pendant is created from the connection of parts: the Mobil 70 is built with three connecting parts, and the Mobil 100 with four parts. 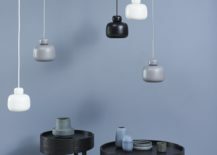 Designed by Monika Mulder for Swedish design brand Pholc, the Mobil pendant has something of a New York air: Mulder was inspired to create a lamp that would look great in a New York loft. 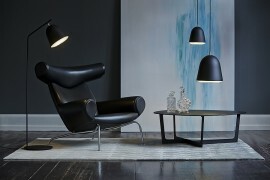 The Mobil 70 and 100 pendants are available in black, brass and nickel finishes, each with opal glass shades. 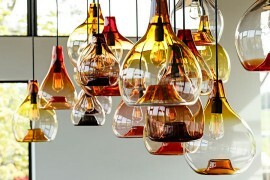 Mobil 100 and Mobil 70 pendants. Photo © Decoist. Mobil 100 pendant. Photo courtesy of Pholc. 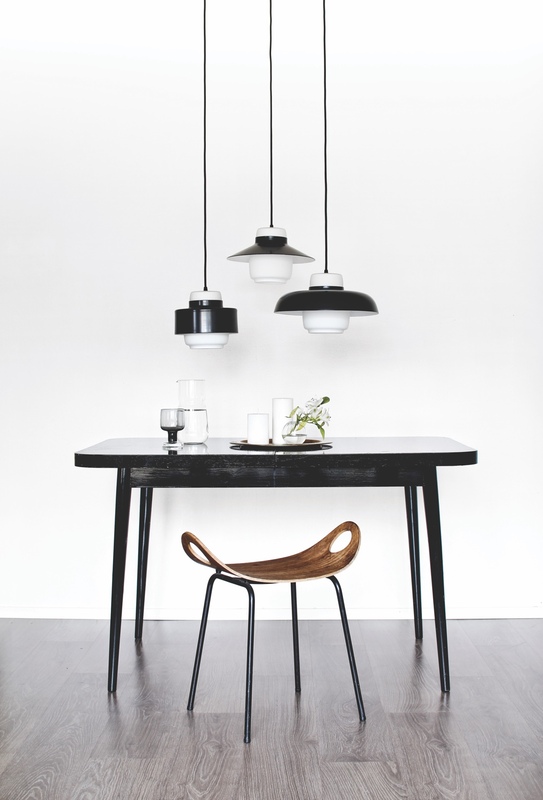 The Stone pendant was designed by Philip Bro for Danish brand Woud. Inspired by the smooth, weathered shape of stones found on a beach, the simple Stone pendant is formed using two rounded stone shapes. 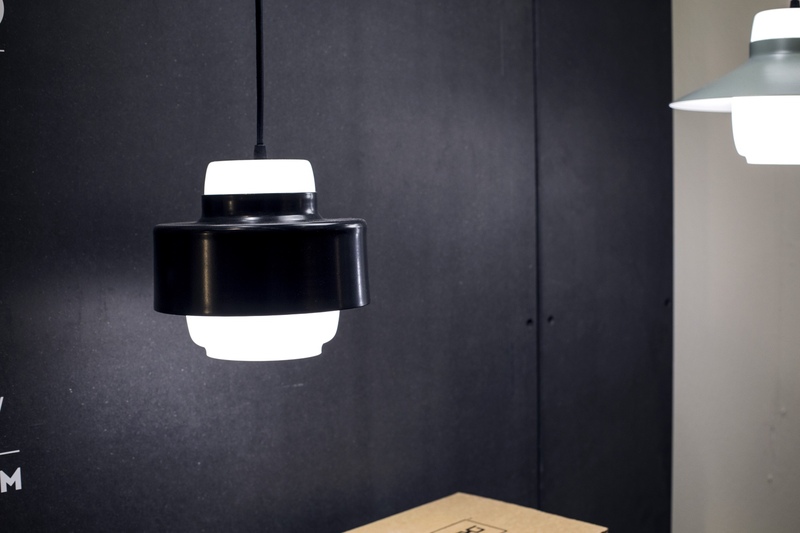 The lamp is available in small and large sizes, in black, white and grey. Stone pendants. Photo © Decoist. Stone pendants. Photo courtesy of Woud.